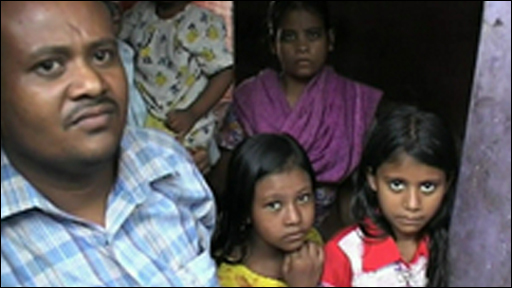 Bangladesh's High Court has ruled that many so-called "Stranded Pakistanis" are now eligible for citizenship. The Urdu-speaking Muslim refugees had been rejected by both Bangladesh and Pakistan - from where they originated - after the Partition in 1971. Mark Dummett reports from Bangladesh.